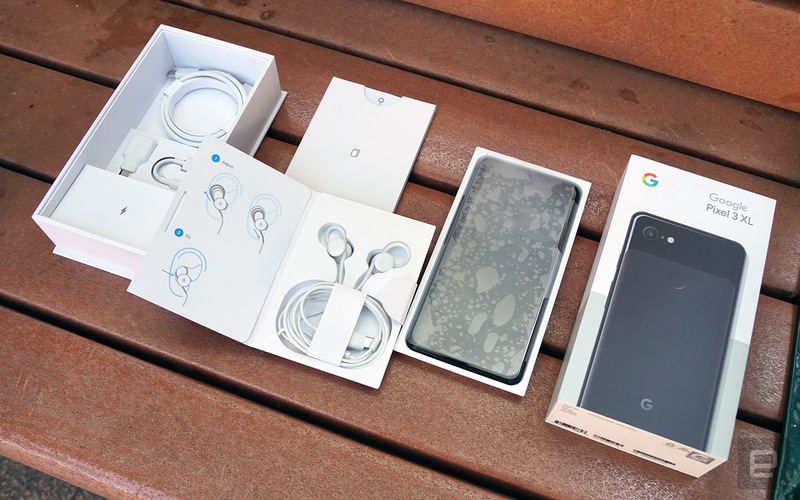 It looks like the Google Pixel 3 XL went on sale early last week. Three days before its official launch, to be precise. Apparently, a seller in Hong Kong was selling the phone for HKD15,880 per unit, or about RM8,420. Ouch. The phone, which was picked up by Engadget, has been leaked quite prodigiously leading up to its upcoming launch event on 9 October. However, with this new report, any and all the mystery around the phone is now dispelled. As expected, the new Google flagships house the Qualcomm Snapdragon 845SoC. What is interesting however is the unit on sale only features 4GB of RAM. The model here may be a lower-end variant, as there could be a 6GB or higher memory option on offer at launch. Storage-wise, the phone comes with 128GB of non-expandable storage. Google only followed one of the two trends in smartphone manufacturing – the Pixel 3 XL comes with a notch. The rear camera is still a single 12MP sensor as Google seems confident with its image processing magic enough. That it doesn’t need to offer dual cameras for either telephoto or depth sensing capabilities. 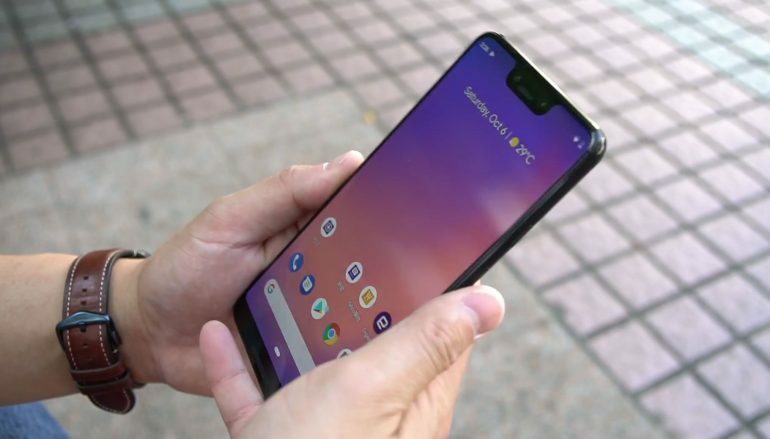 It is also confirmed that the Pixel 3 XL will have dual front-facing cameras, just like the LG V40 ThinQ. Both sensors look to be 8MP, with one of them being a wide-angle lens for wide selfies. Inside the box, we can see the USB Type-C earphones, a USB-C to USB-A adapter, a USB-C Charging cable, and an 18W fast charger. The phone will obviously run Android 9 Pie out of the box. The reveal by Engadget did not share any new features on the software. In any case, we’ll need to wait for the official launch in order to gain both more information and the official price. That said, it’s unlikely that the phone will officially be coming to our shores.